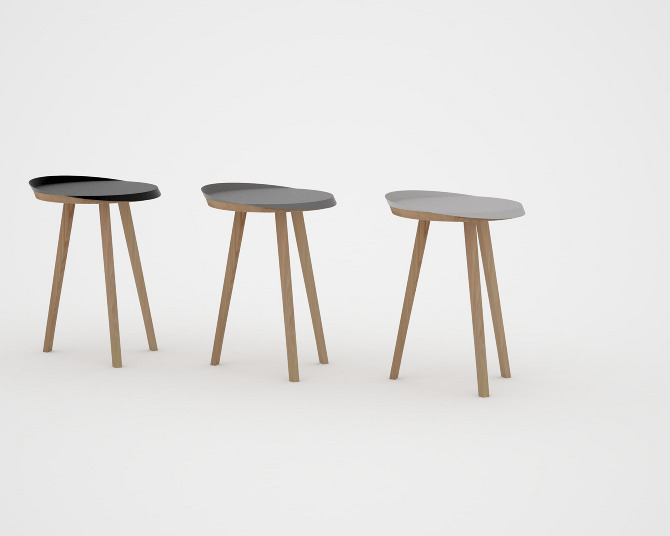 British design studio Ernest & Co has made the simple and elegant Side Table Stool. 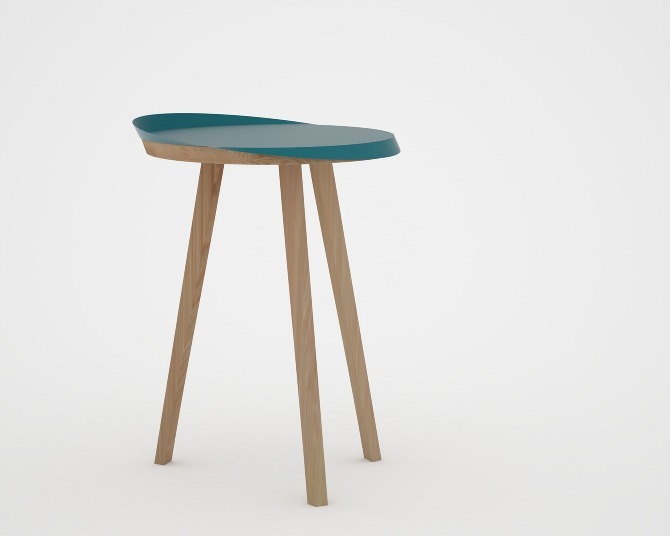 The Side table stool has an oak base, which can be used by itself as a stool, and a removable spun aluminium tray can be used as a serving tray/table top. The work of Duncan Bull is what has formed the main collection of Ernest & Co, in 2006 he started working on a variety of projects and concepts which has developed into a range of products which form the backbone to Ernest & Co’s core values: Experimentation, Detail and Craftsmanship .